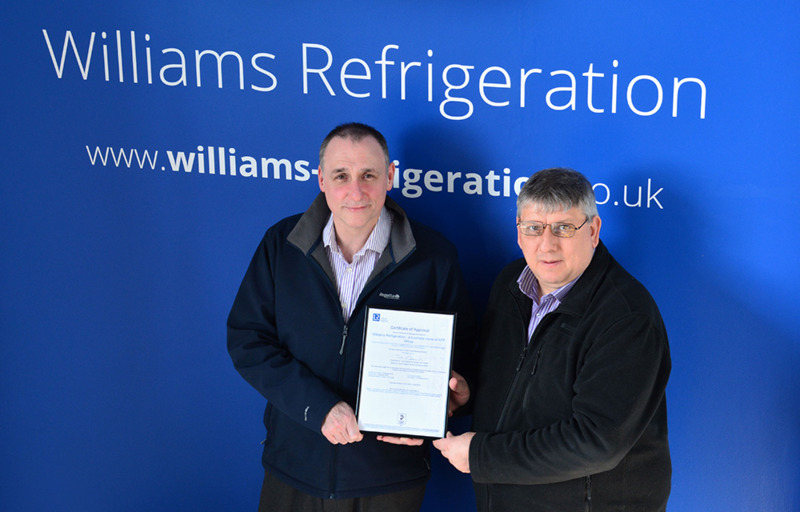 Williams Refrigeration has achieved ISO 50001, an accreditation which covers energy management for the design, manufacture, installation and service of commercial cabinets and modular products. Domonic Mace, senior manufacturing operations manager, and Mark Painter, health and safety manager, led the Williams project to achieve ISO 50001. 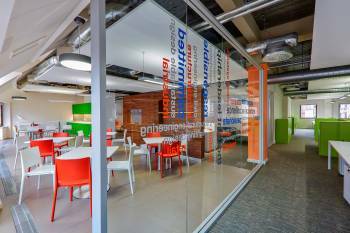 The International Organisation for Standardisation (ISO) awards the 50001 energy management certification to organisations that develop efficient energy usage policies, use data to make decisions about energy use, and continually improve energy management. To achieve certification, Williams identified and monitored key areas of high energy and fuel usage – from its plant machinery to the processes it employs – and then introduced initiatives to minimise consumption based on industry best practice. For example, Williams already has a large photovoltaic solar panel system installed across two of its factories’ roofs. The solar panels generate approximately 500,000kWh of electricity per year, reducing the company’s annual CO2 emissions by 300 tonnes. 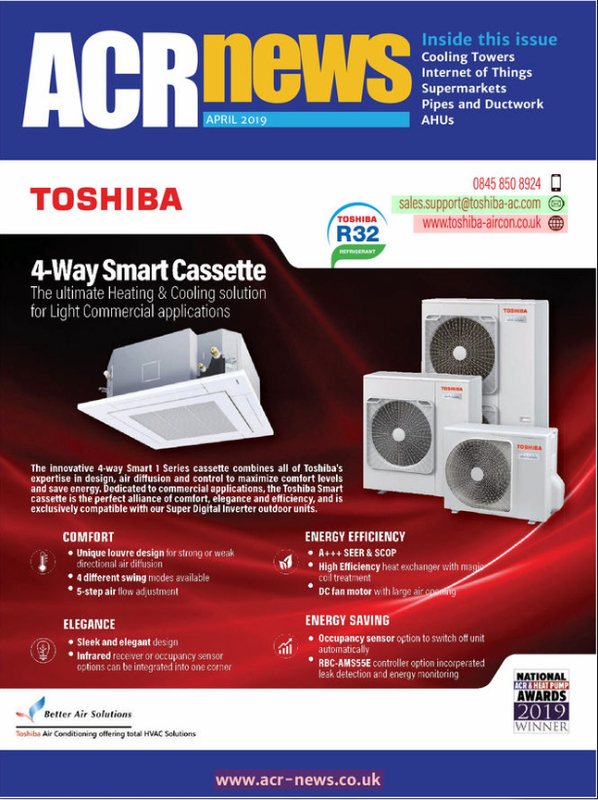 As part of its ongoing ISO 50001 commitment, the business is now exploring ways to take advantage of the energy the panels produce during non-working hours, by installing battery packs to store it for later use.